The post seeking knitted bird nests quickly went viral, reaching people as far as Seattle. 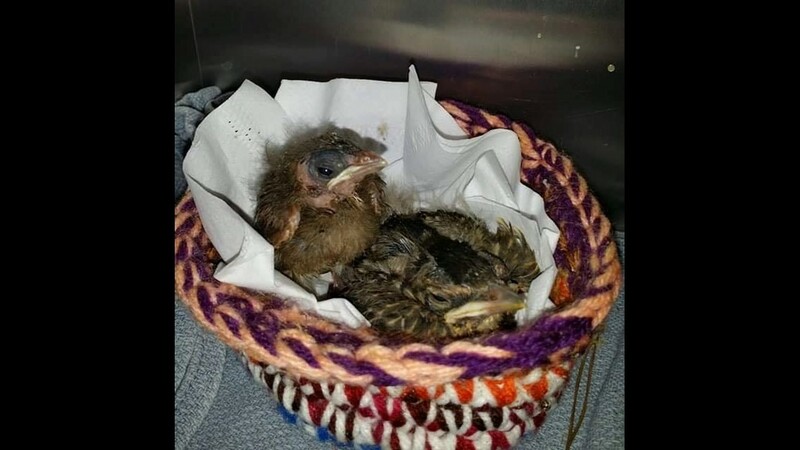 CHARLOTTE, N.C. — When the Carolina Waterfowl Rescue group in Indian Trail posted a plea to the community asking for knitted and crocheted nests for their baby birds, they never expected thousands of people around the country to donate. 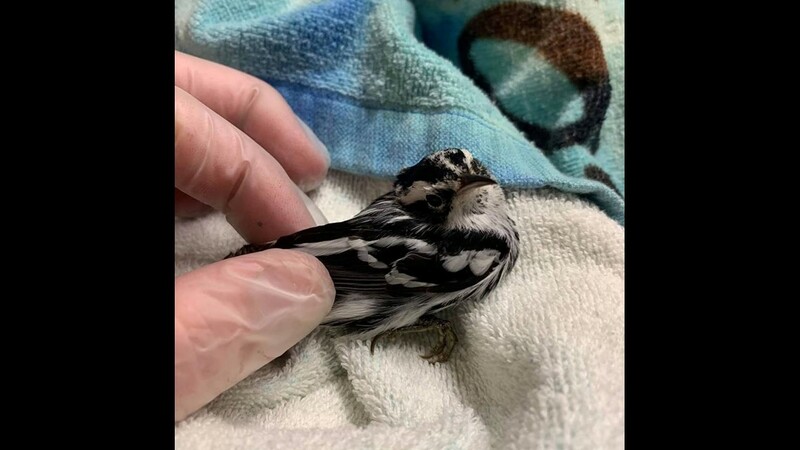 It all started back on March 20th, Carolina Waterfowl did what they do every year, asked the community for help in rehabilitating the influx of songbirds they're expecting this season. "We look for nests every year," Bayleigh MacHaffie, a wildlife rehab specialist for CRW, said. "Ones that people can crochet put together so that we can put our songbirds into them when we do get them in." MacHaffie said for whatever reason, this year, the post quickly went viral, reaching people as far as Seattle. "Thankfully, everyone is sort of running with it. 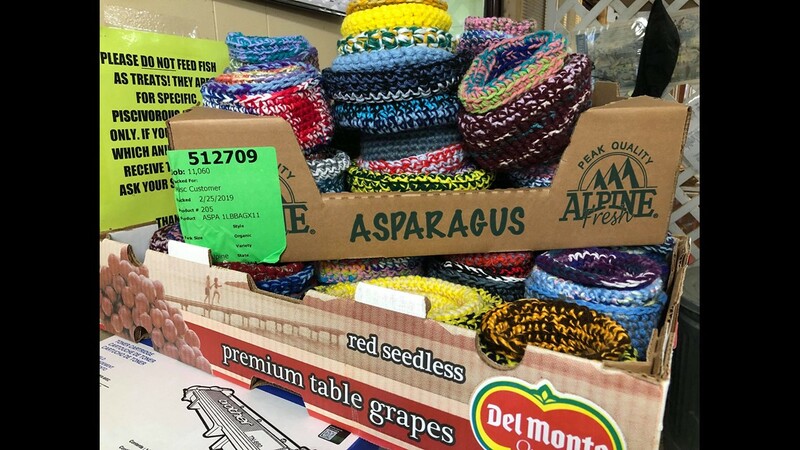 It's a good way to keep engaged with the public in what we do and why we use these things, and people get really excited about it," MacHaffie said. 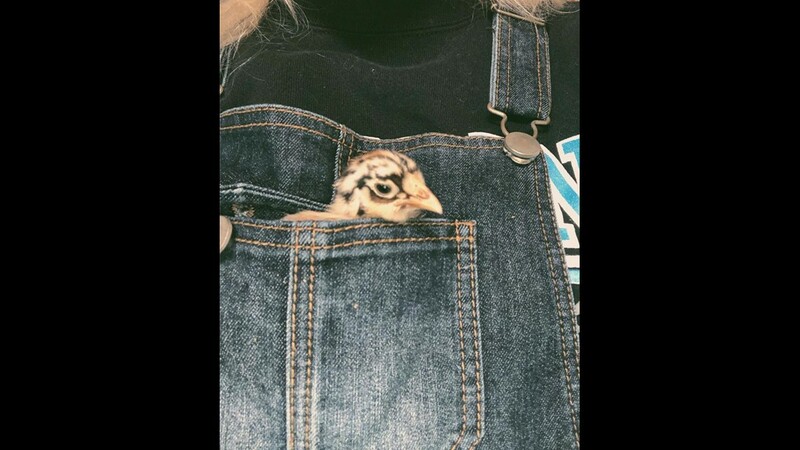 March is 'baby season,' which is typically when the rescue group sees a sudden increase in abandoned or injured baby birds. 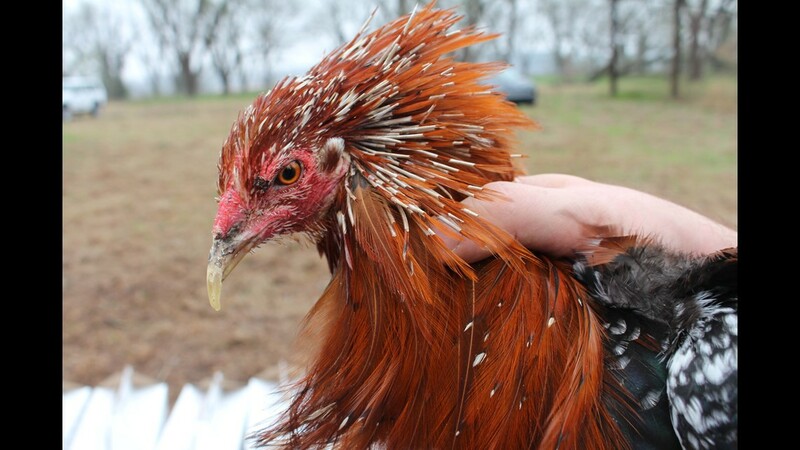 "In the past, we've gotten in around 3,000 (baby birds) in the summer. It's a lot of songbirds," MacHaffie said. 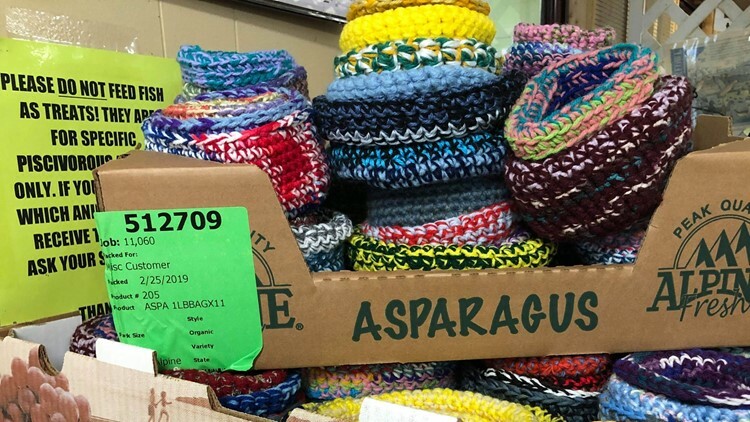 Carolina Waterfowl Rescue wants to stress the fact that they'll never reach a point where they won't ever need knitted or crocheted nests. "We do have a lot that have come in," MacHaffie said. "We could always use a little bit more and even if we don't use them we can send them to other people who we know that does need them." The homemade nests that get delivered to the CRW group are for the baby songbirds, but the handwritten cards that usually come with them.. those are for the staff. "We encourage that, if anyone does send in nests I mean tell us your story. Tell us how you found us. Tell us why you're sending us nests. I mean we love to read those," MacHaffie said. "It really makes it a personal experience." Every single package that gets delivered to the wildlife rescue center is opened and read by a staff member at the group. "It is a huge relief for us to get in these things and I mean you're helping us," MacHaffie said. "So we would love to be able to sort of see who's on the other side of this nest and know you're appreciated." 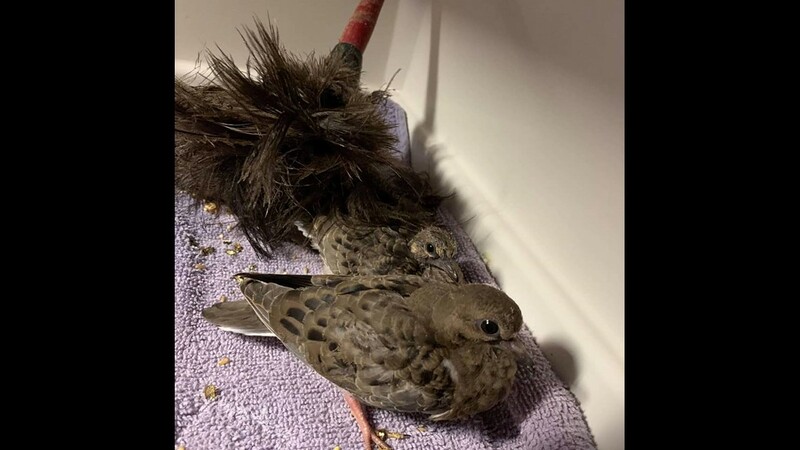 MacHaffie said since they made the initial Facebook post last week, they've received hundreds of packages full of baby bird nests and handwritten cards. Some of the letters read, "please let us know if you need more nests," or "please keep us updated on the baby birds." "It's just so great that people go through and make the effort to try and help like this. It's a great reminder for us that people care," MacHaffie said. HOW DO THE NESTS WORK? The Carolina Waterfowl Rescue Center uses all different sizes of homemade nests. First, they are lined with tissue paper to ensure their feet don't get caught in the yarn. 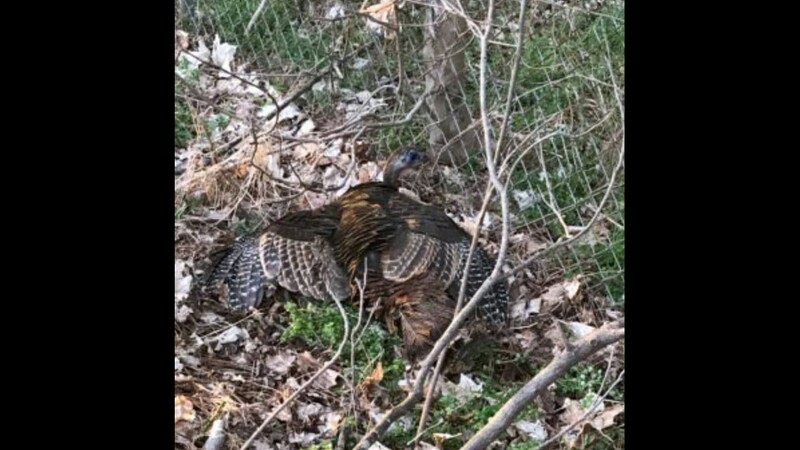 MacHaffie said the nests are important for the baby bird's development because if they don't have a nest holding them in when they grow, their legs end up getting splayed out. 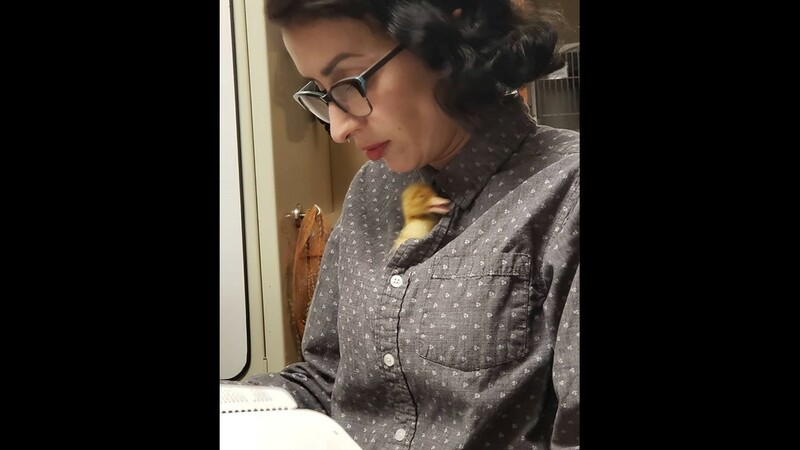 Staff members check on the baby birds every 30 minutes. Once inside the homemade nests, the nests and the babies are gingerly placed inside an incubator to keep them warm. 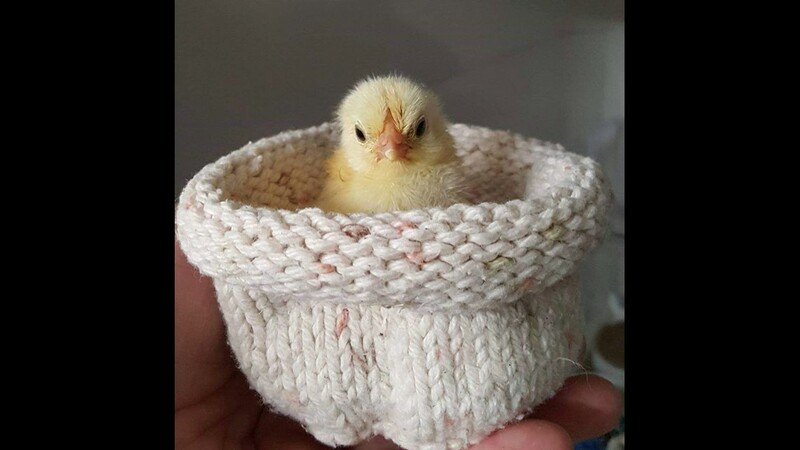 MacHaffie said not all baby birds are placed inside the incubator. 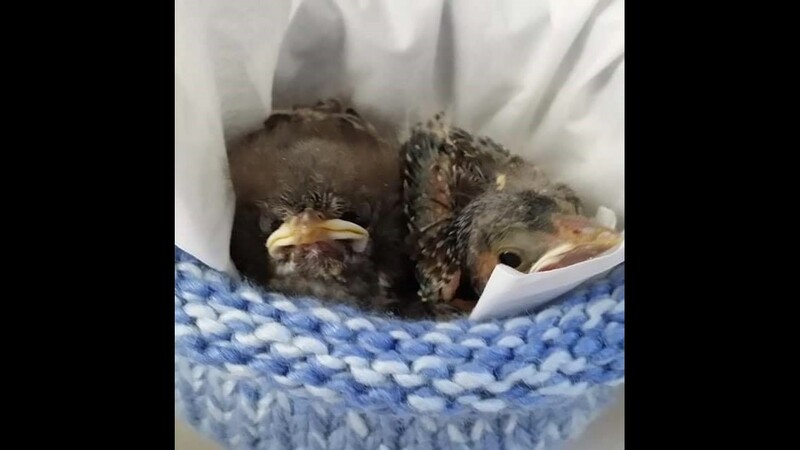 "Newly hatched birds, those guys will definitely go inside an incubator, but fledglings don't necessarily need an incubator," MacHaffie explained. 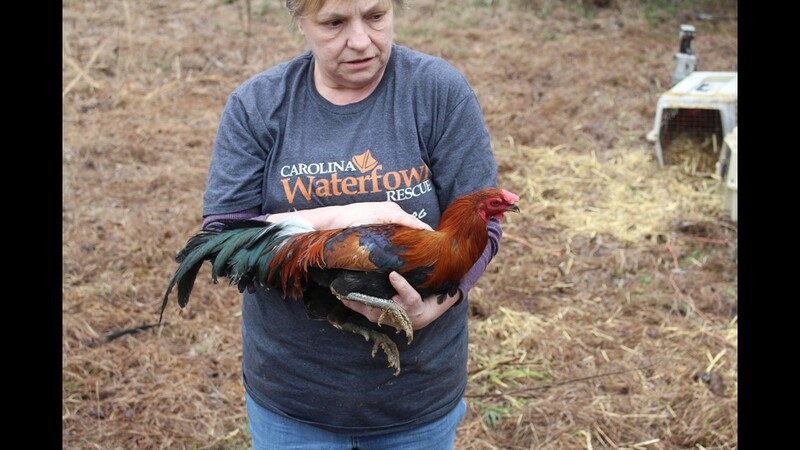 The spike in interest for the Carolina Waterfowl has also given the staff at the center the chance to educate the public on what to do if they find an abandoned baby bird. "A lot of the birds we get in are completely healthy, and what we end up doing is re-nesting them," MacHaffie said. "We have different flow charts for people to follow for people who find birds." Carolina Waterfowl Rescue is trying to move out of their current location and into a larger area with less vehicle traffic. "It’s time to move on to a better and bigger space where we can be open to the public for tours, host educational programs, have an adoption area, and much more. Our plans are to include a rescue farm, where we can teach people about the plight of farmed animals, classrooms for scouts and homeschool groups, and schools. We also plan to have an adoption center so you can view and pick out animals for adoption, as well as speed up our adoption process. We would like you to be able to come see animals you have rescued and visit them at the farm, and so much more!!" Once you have made the bottom of the nest from 3” to 6” big, from all rounds thereafter, crochet ONE single crochet into each stitch. You will see your “sides” begin to form. Crochet until the sides are about 2 – 3” high. Bind off and weave in loose ends.